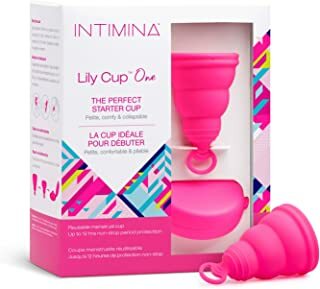 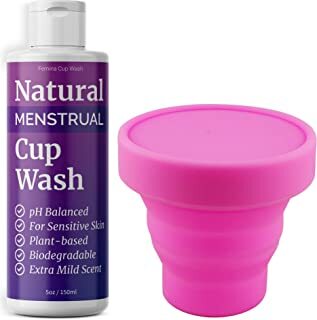 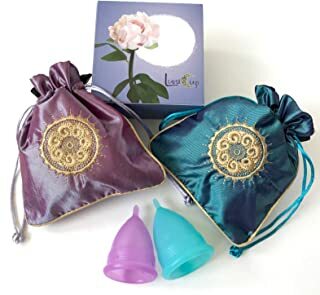 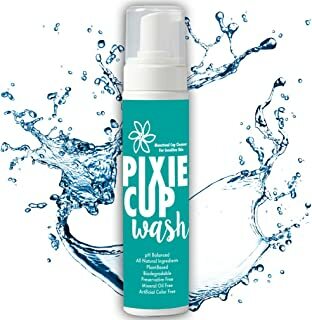 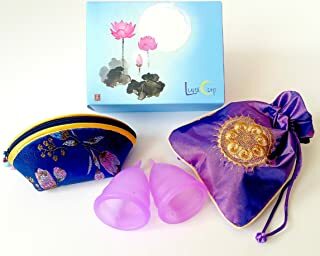 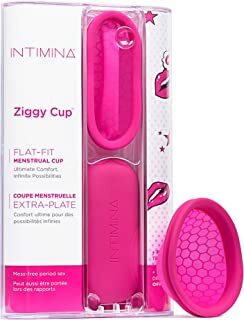 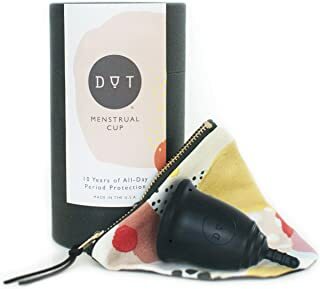 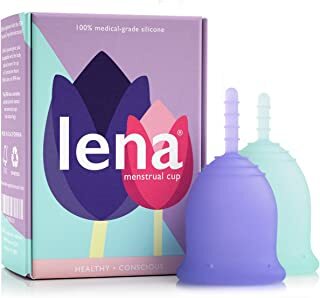 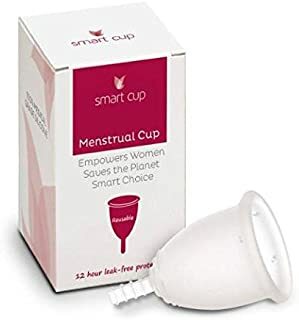 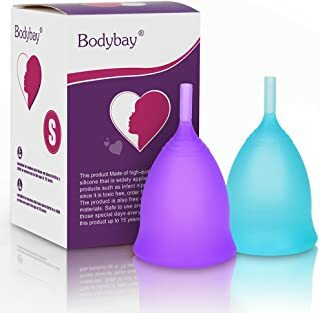 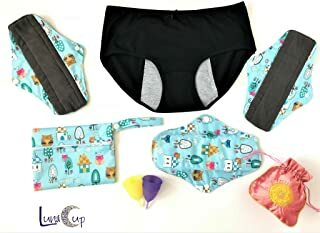 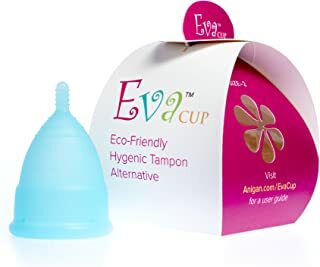 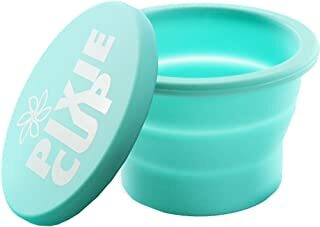 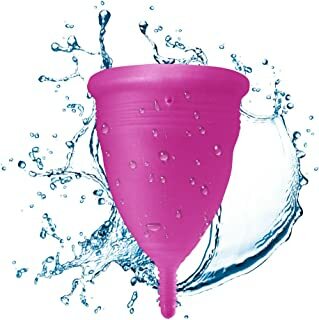 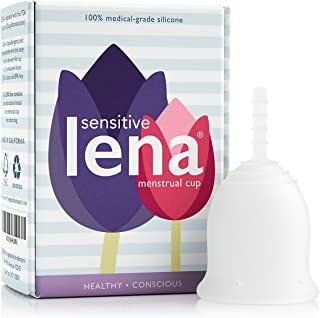 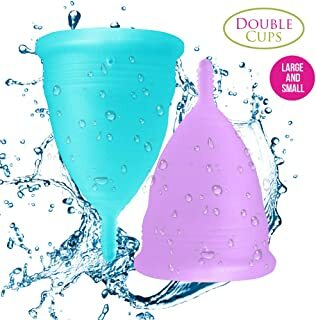 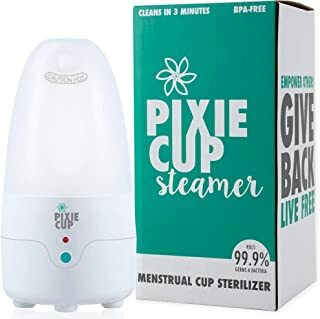 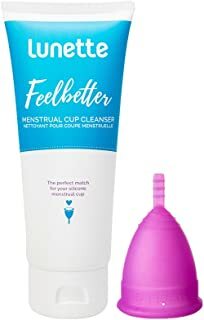 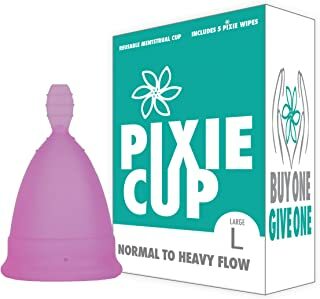 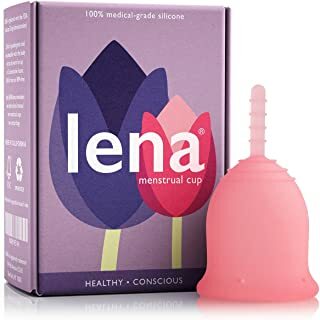 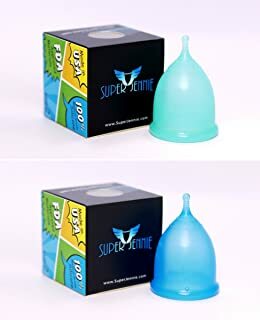 1-48 of 97 results for "luna menstrual cup"
Menstrual Cup Sterilizer - Kills 99.9% of Germs with Steam - 3 Minutes and Your Period Cup is Clean! 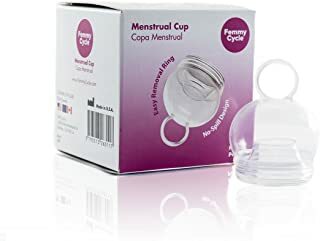 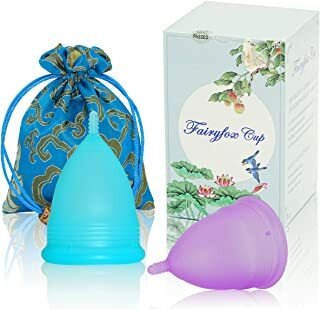 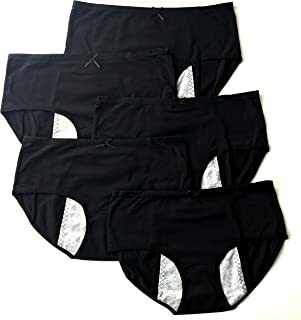 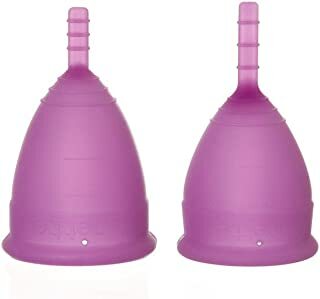 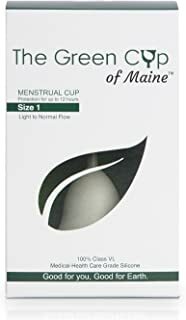 Athena Menstrual Cup - #1 Recommended Period Cup Includes Bonus Bag - Size 2, Solid Black - Leak Free Guaranteed! 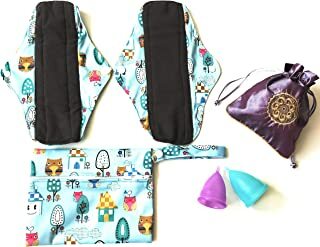 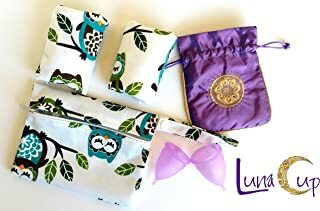 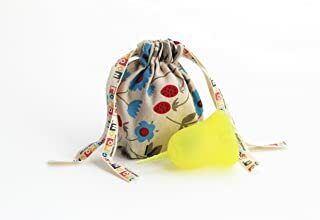 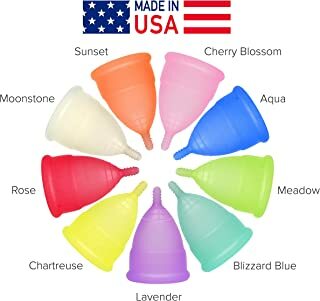 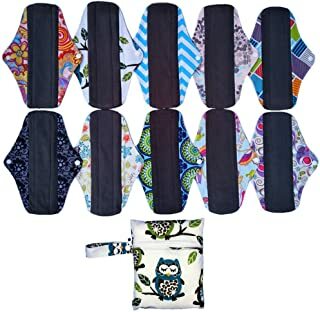 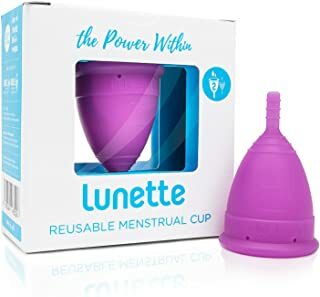 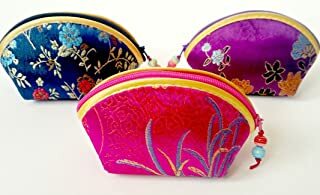 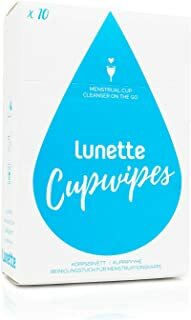 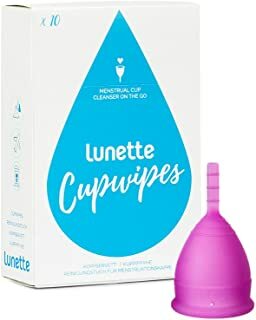 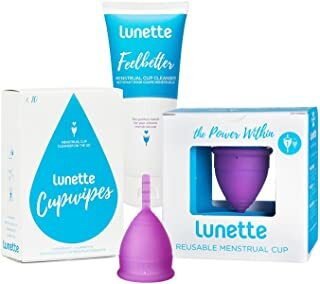 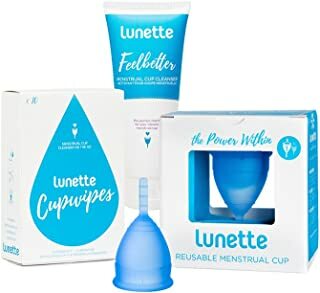 Lunette Reusable Menstrual Cup Starter Kit - Blue Model 1 for Light Flow + Lunette Menstrual Cup Wash and Lunette Wipes - Everything You Need!